Embrace The Holidays and Have Some Fun! At Autism Home Support, we understand that the holidays are a stressful time for everyone. With all of the hustle and bustle associated with this time of year, it’s easy to feel overwhelmed. For those with autism, this time of year can be even more stressful than normal. The interruption of routines, increased social expectations, and unfamiliar sights and smells can cause those with autism to feel like they have lost all control of their environment. To help reduce this sense of helplessness, it is important to make the holidays a time of fun. While we normally focus on big-picture subjects, today we decided to take a more localized approach. To help out our Northville, Michigan patients, we decided to list a few fun activities that you can do with your child this holiday season. One of the best parts of the holiday season are the lights. No other time of year is it acceptable to adorn the outside of a home with strings of twinkling lights, but the holidays are anything but ordinary. Talk with your child beforehand, and see if they would like to go and see some lights this holiday season. While driving around neighborhoods is a great way to take in some lights, Northville also offers a few options as far as holiday light displays go. One of our favorites is the Wayne County Lightfest located in Hines Park. This Northville adjacent park spares no expense on their light display, and this magical spectacle is sure to be a fun time for the entire family. 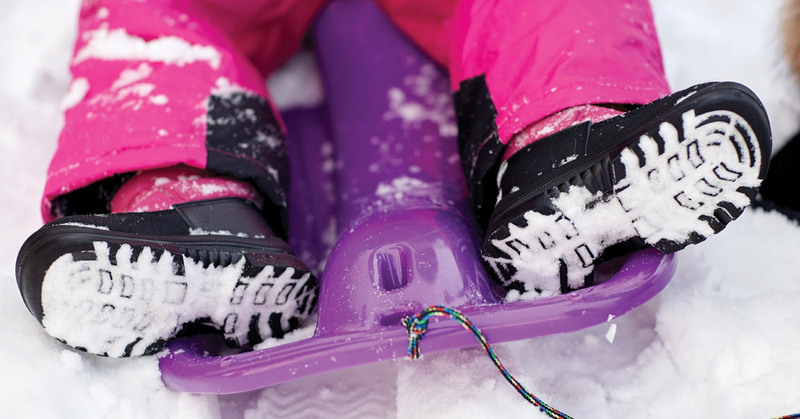 If you are looking for an activity that is a little more controllable, take some time to play in the snow. Many children with autism have difficulty adjusting to extreme temperature variations, but by introducing them to snow in an environment they are comfortable with you can help them to adjust. Although Northville experiences snow every year, we suggest that you start slow. Gather some snow in a bowl and bring it inside to let your child play with. By bringing the snow into an environment that your child is already comfortable with, you will allow them to experience something new in a comfortable way. If they respond well to the snow, suggest going outside for a few minutes to see where the snow comes from. While many children with autism are reluctant to try new things, with the proper motivation and attention to detail, new things can quickly become something that they enjoy. Rapid change, such as that brought about by holiday decorations, can leave your child feeling like they don’t have control over their environment. The home is a safe space, and during the holidays this becomes even more important. To help you child adjust to the holidays, we suggest that you include them in the decorating process. By allowing them to choose how they want to decorate a certain space in the house, you are allowing them to take control in an unfamiliar situation. Turn decorating into a game, and see who can come up with the best decoration design. If your child isn’t a fan of structured decorating, let them go wild and decorate a certain area how they see fit. At Autism Home Support we want you and your child to get the most out of this holiday season. If you have some spare time during the holidays, consider scheduling a few appointments with one of our ABA therapists. We have faithfully served the Northville, Michigan area for years, and are confident that we can help your child reach their full potential.